Faith. Flag. Family. Friends. Fortune. Freedom. For those in the manufactured home industry, check out the thought provoking post, linked below. 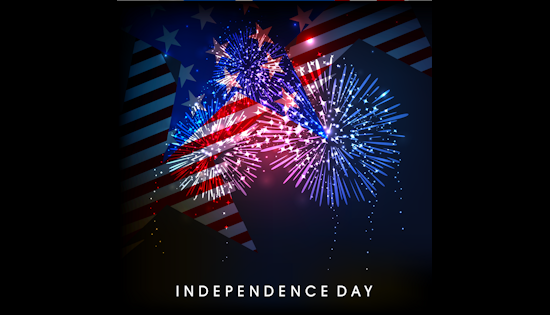 Categories: Doing Good, freedom, thought provoking	Tags: and Fireworks, Beyond Burgers, Brats, What Do We Celebrate on Independence Day?